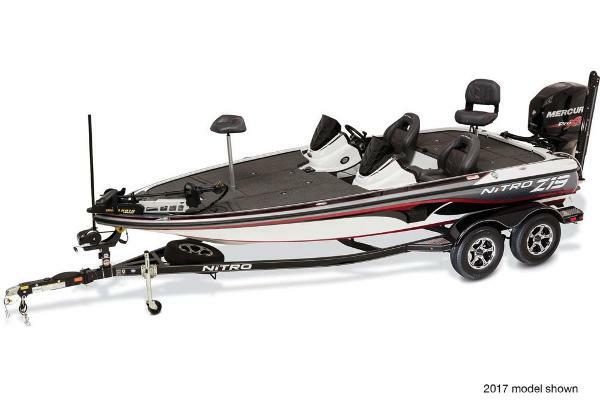 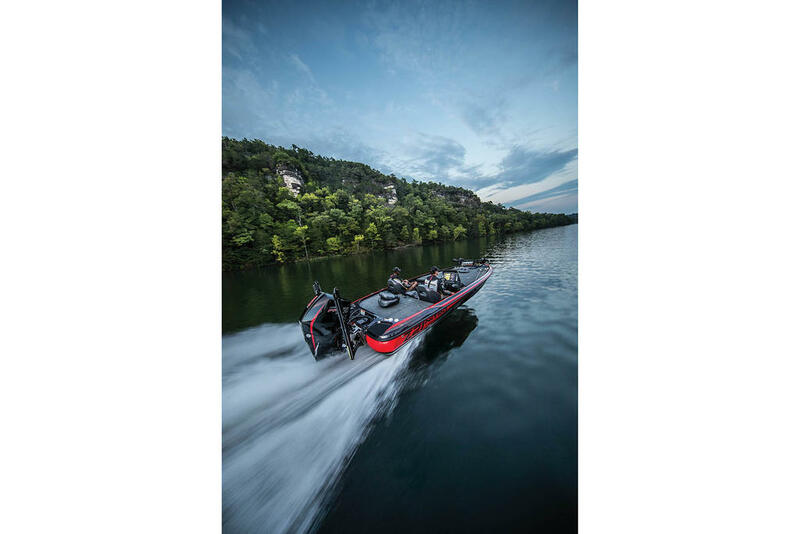 The NITRO® ZV18 is an overbuilt big water fishing machine, created with input from the world's leading walleye anglersâ”and with an eye toward family boating as well. The deep, comfortable interior keeps diehard anglers secure in rough weather and families safe when cruising. 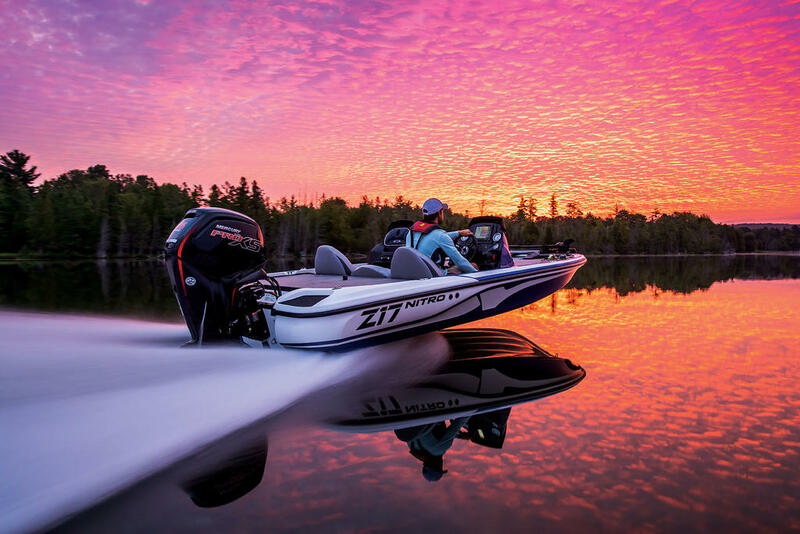 The aggressive Deep V hull slices through the chop on big lakes with smooth agility, and its wide beam provides plenty of stability for five anglers or family members to move around the deck with confidence. 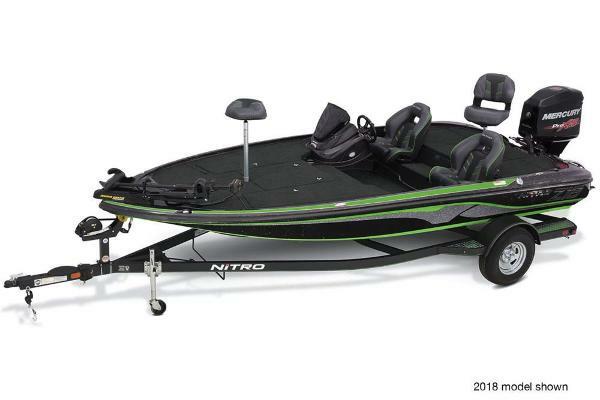 It sports a raft of fishing features that will please the pike, muskie, bass, or walleye angler, and ample storage throughout the boat holds more gear than you can imagine.